Honda has patented the CB1100 retro bike for India in a response to the growing trend in premium classic motorcycle market. It could be spied running trials on Indian roads soon. The Honda CB1100 was introduced in 2010 as a naked motorcycle for Australia, New Zealand and Japan initially before expanding its presence into Europe and United States three years later. The UJM (Universal Japanese Motorcycle) was updated in 2014 as it received new gauge cluster and additional top-end gear. The CB1100 Deluxe variant had revised features like large fuel tank, ABS, modified seats, new exhaust system. The successor to the CB750 was powered by a 1,140 cc inline four-cylinder DOHC fuel-injected engine produces a maximum power output of 88 horsepower. It was the first air-cooled bike from Honda in over two decades. Earlier this year, the Osaka Motorcycle Show saw a number of unique concept bikes including an aggressive version of the Honda CB1100. Looking good to go against the likes of BMW RnineT and Triumph’s new Thruxton R, the CB Concept Type II roadster was described as “a new direction” for the retro model. 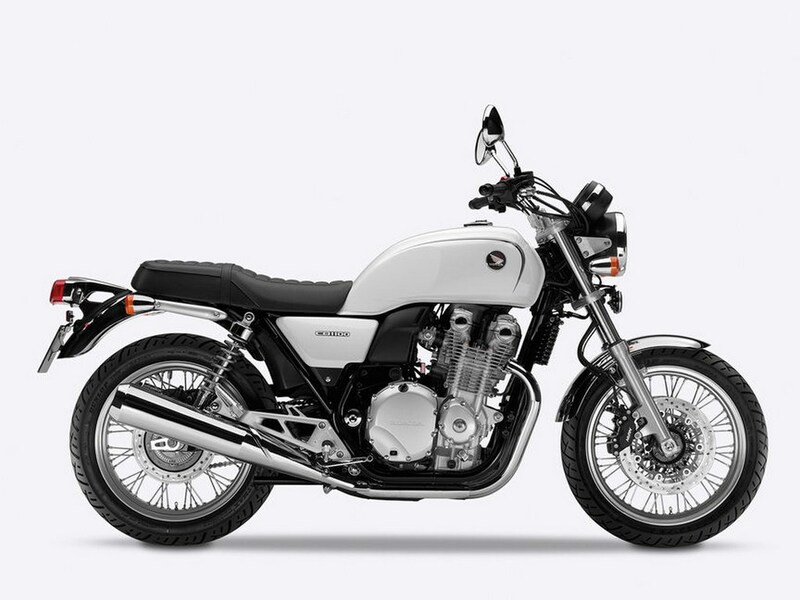 Despite being present on the global market for nearly a decade, the Honda CB1100 was criticised as too user friendly. It has a huge band of loyal followers but never really set a benchmark in its segment. This could have driven the Japanese manufacturer to make styling tweaks for making it more appealing to customers. 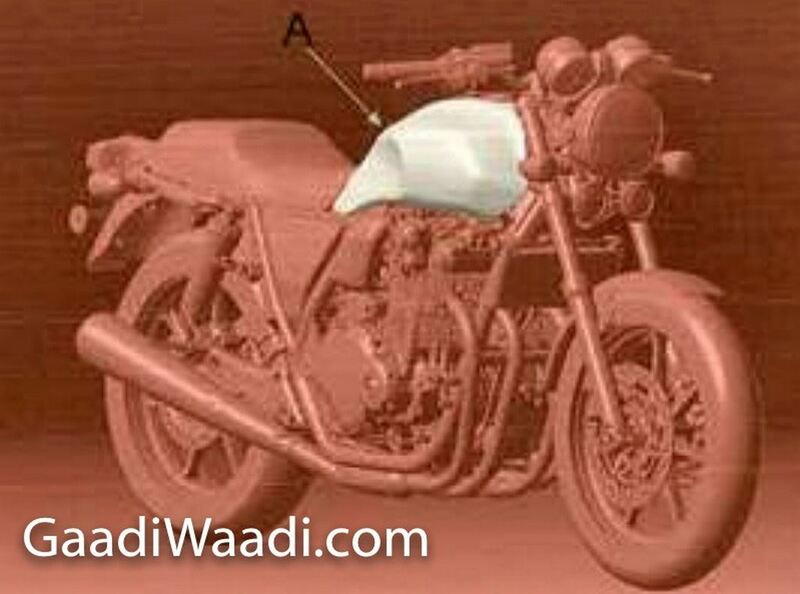 Honda also displayed a bike called “CB Concept” which looked very similar to the existing production model. Both were set to be ready for production which signals towards Honda’s eagerness in expanding the platform as similar to what Triumph did with Bonneville. The modern classic bike segment has seen many manufacturers putting their heads in to grab market share. 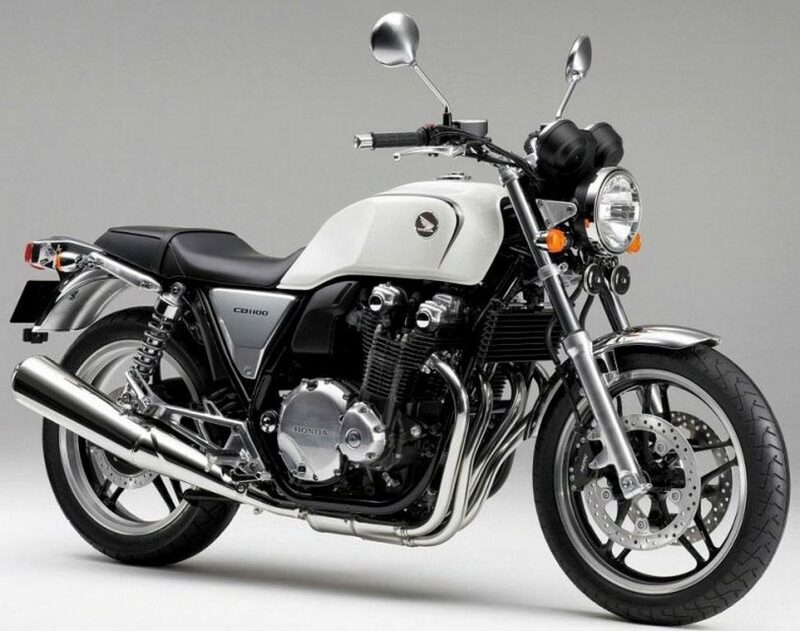 The Honda CB Concept Type II featured 17-inch cast alloy wheels, a fuel tank lifted from the bigger Honda CB1300, radial mount Brembo brakes, Showa forks that look like upside down items, Ohlins twin shocks and retro Pirelli tyres among other changes.